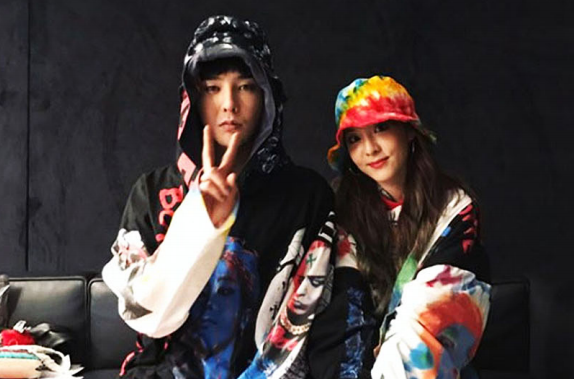 GOKPOP | Exclusive K-News in Malaysia & Singapore: G-Dragon and Dara Made Special Appearance to YG Republique KL! G-Dragon and Dara Made Special Appearance to YG Republique KL! 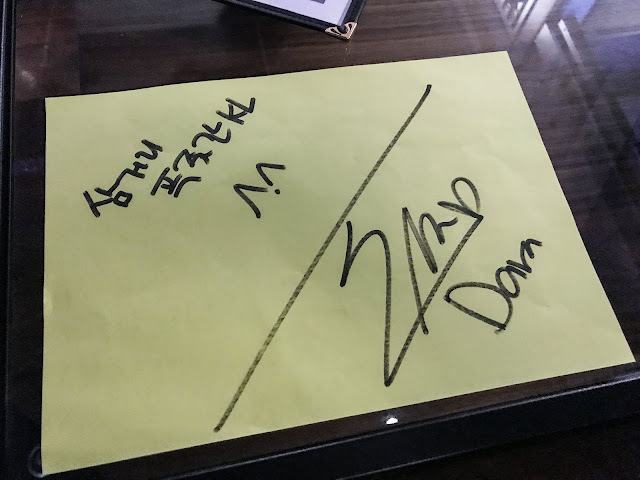 Yesterday, G-Dragon made a stop in Kuala Lumpur for 2017 World Tour "ACT III: M.OT.T.E" with Dara as the special guest of the concert. 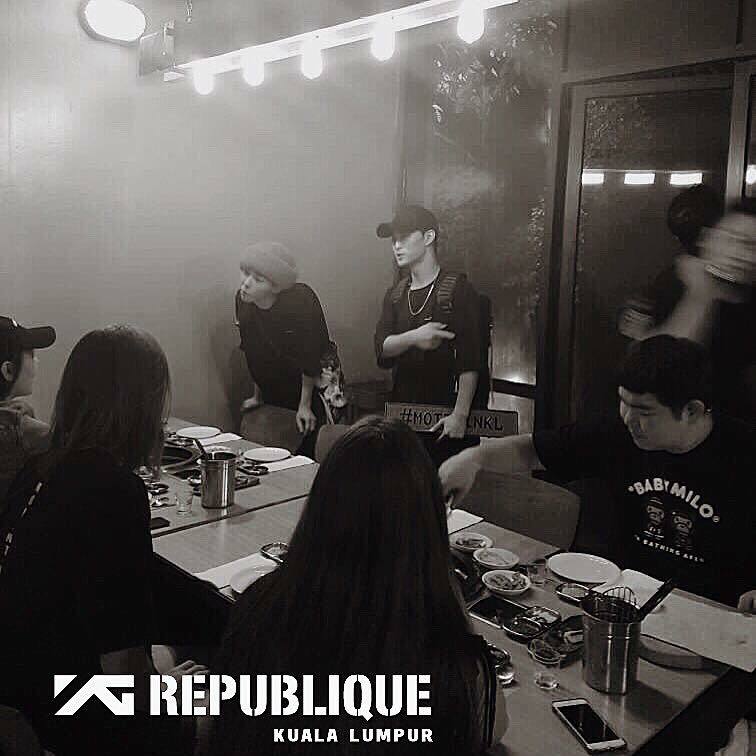 Right after the concert, G-Dragon and Dara then made a special appearance to YG Republique which located at TREC KL. Both G-Dragon and Dara have marked the walls with their handwritten signatures and had meals at Samgeori Butcher's with the crews after #MOTTEinKL concert last night. 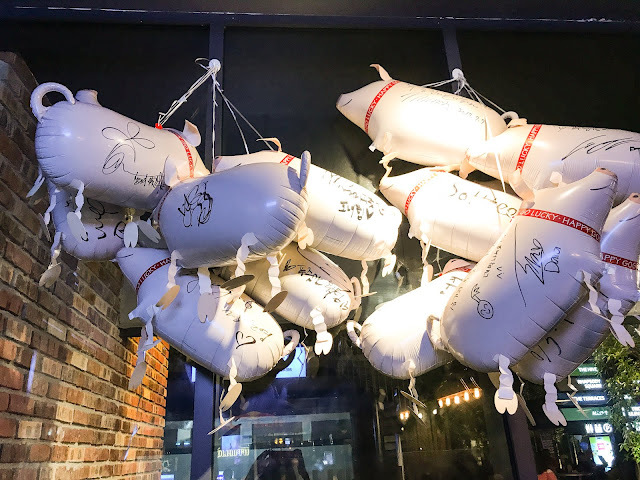 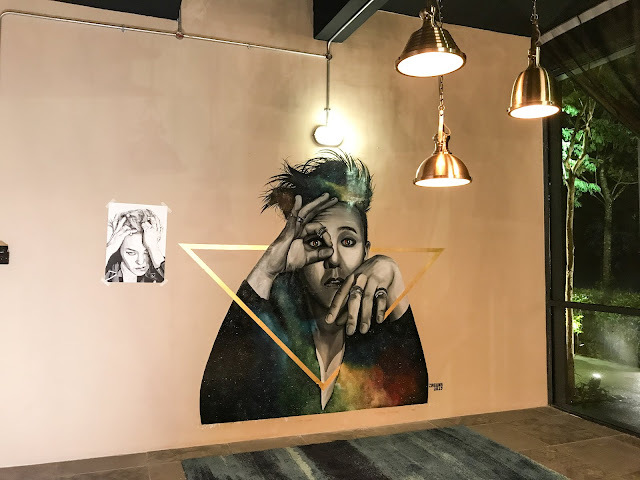 Not only that, they have signed YG Republique signature balloons and in conjunction with G-Dragon special appearance, the talented mural artist, Aries Kong (popularly known as Jagung) has painted a mural of him. 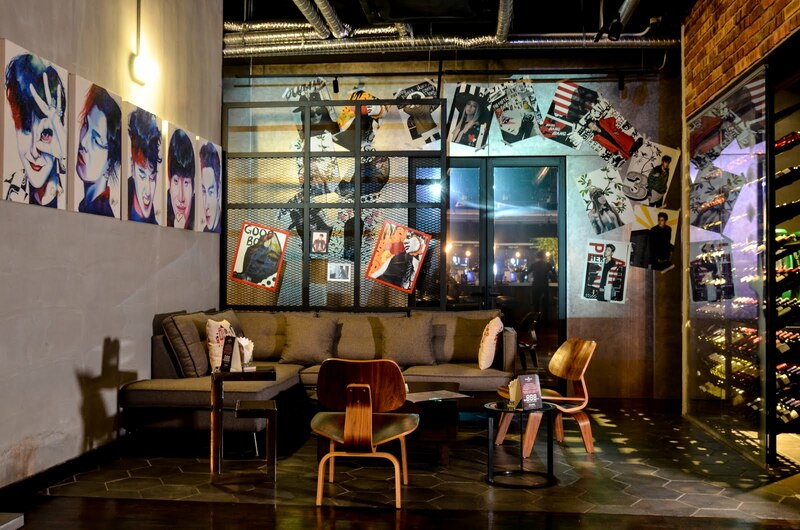 You can now spot this artistic and creative mural art on your next visit to YG Republique KL.